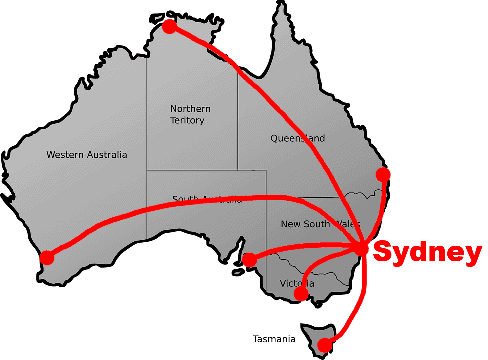 I’m proud to call Sydney my home, it’s the portal to Australia, Asia and the Pacific. Sydney is the best location to organise corporate and commercial photography assignments throughout Australia. Business clients regularly commission me to photograph and produce videos in Melbourne, Brisbane, Canberra, Adelaide, Perth, Hobart and throughout regional Australia. I’ve been a Sydney based photographer for over two decades. Internationally renowned for my photography and video I work with clients across the globe. As a specialist in photographing “real people” my quirky sense of humour connects with subjects from all walks of life. Having photographed leaders in business, politics, industry and celebrities I have the diplomacy and demeanour to craft images that communicate my clients’ message. 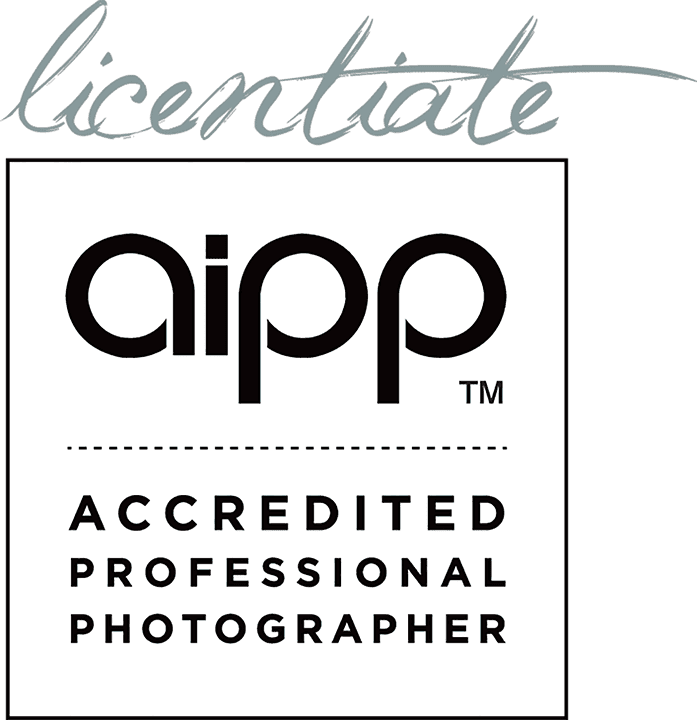 I have a Bachelors Degree in Photography & Video and am an Accredited Professional Photographer of the Australian Institute of Professional Photography (AIPP), the largest association of its type in Australasia. 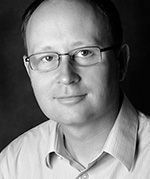 I’m a past National President of the AIPP and served on the AIPP National Board for over 5 years. I’ve trained hundreds of photographers through workshops and keynote presentations across the country. In 2016 my photography and service to the industry was recognised with the distinction of Honorary Fellow of the Australian Institute of Professional Photography.